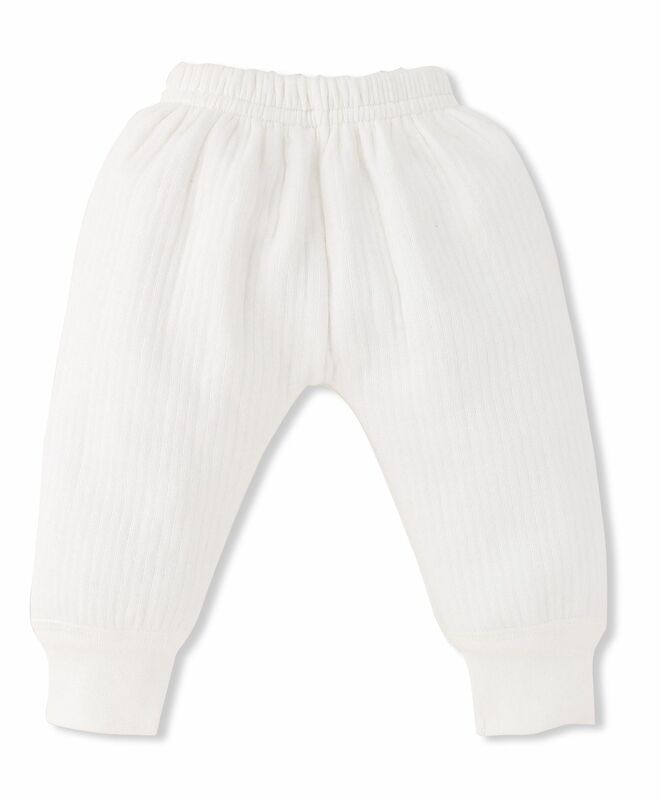 take a size bigger ..very soft n delicate in babys skin..good space for diapers too ...best thermal brand . "Size info provided is wrong." ordered size 6-12 month which says 50 cm in the info but the packet which I received says 50 cm is for 18 to 24 months. The pant is obv too big for my lo and cannot return the product as well.